All of the Overwatch Lunar New Year 2019 skins have interesting historical nods. 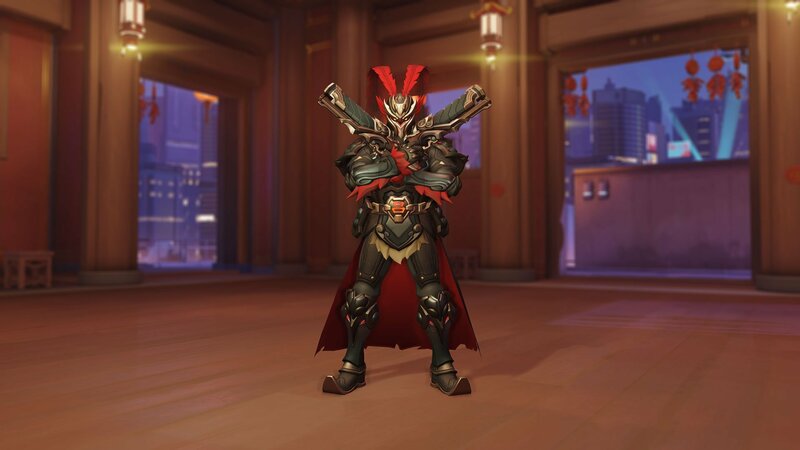 Let’s start with Reaper’s extravagant new skin based on Lü Bu. Lü Bu, similar to Reaper, was a Chinese warlord during the Eastern Han dynasty that swapped allegiances frequently and had troubles controlling his own men. He betrayed his own rulers and was always suspicious of authority. All of this is very fitting for Gabriel Reyes.